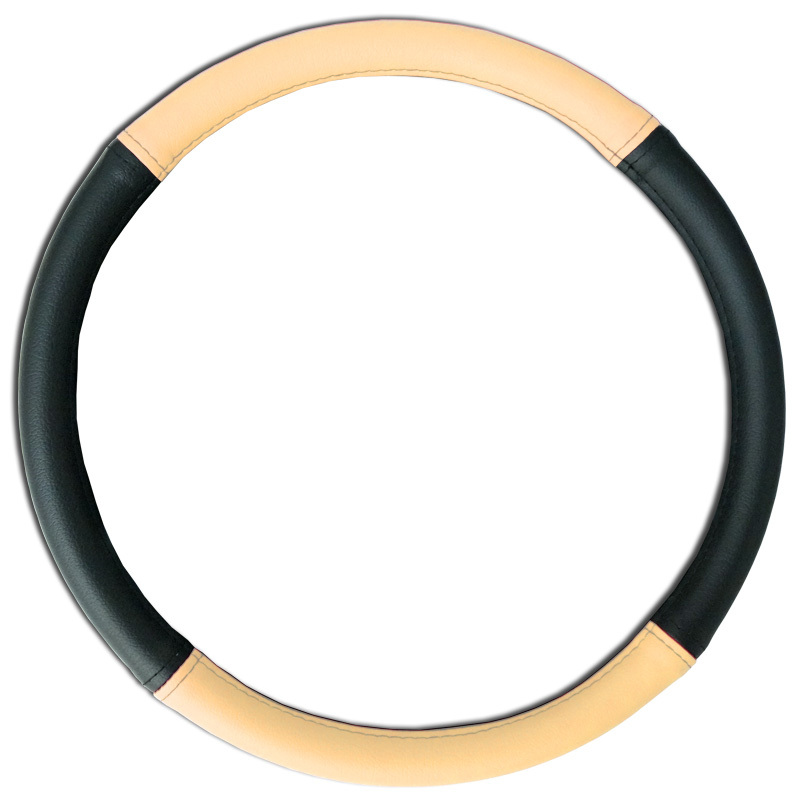 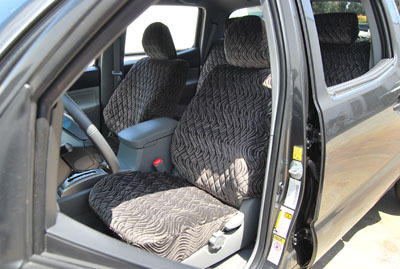 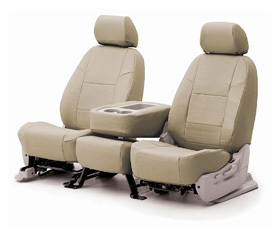 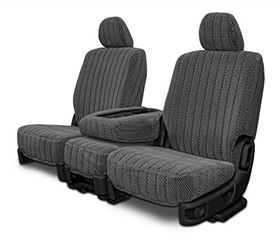 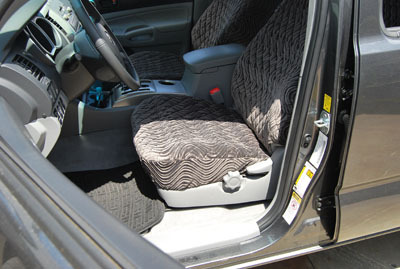 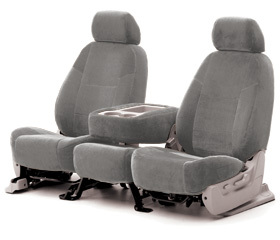 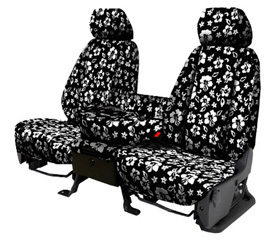 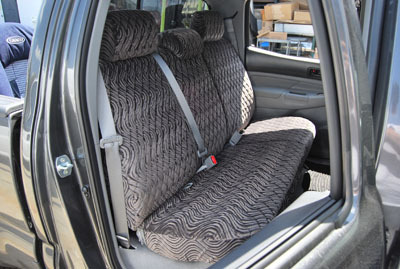 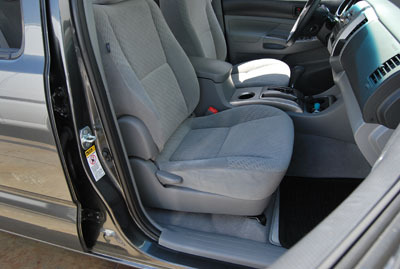 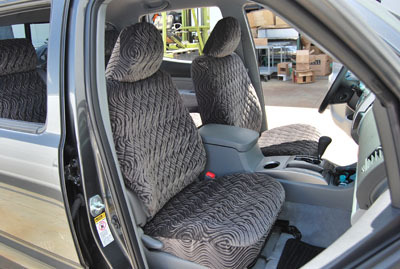 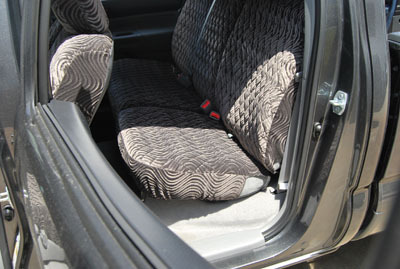 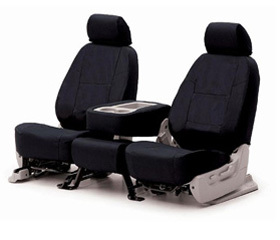 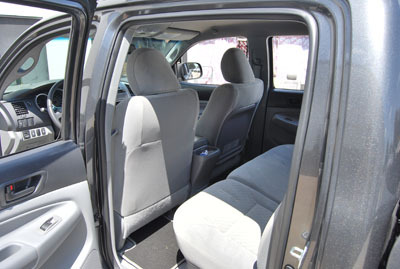 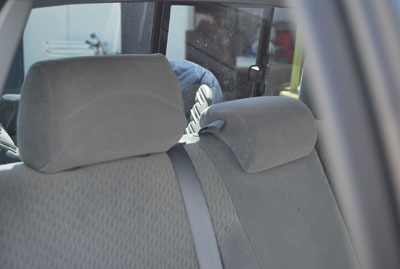 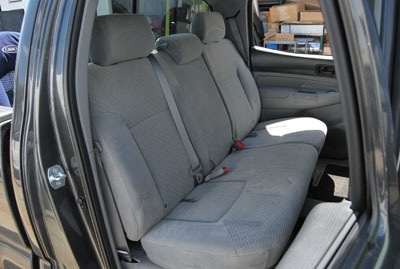 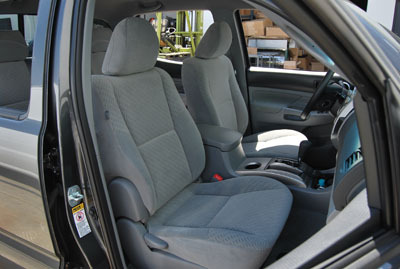 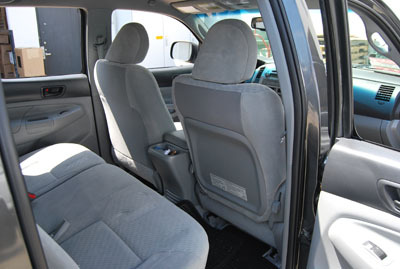 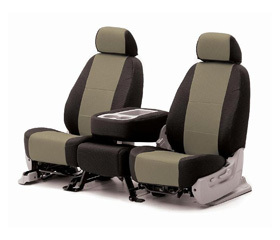 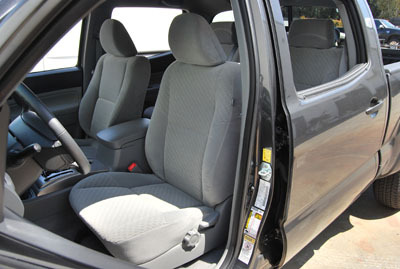 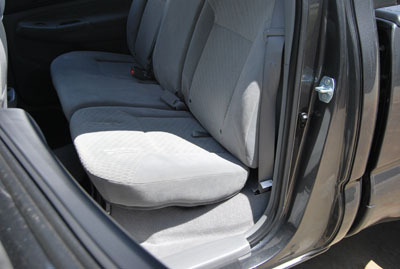 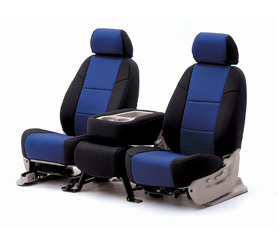 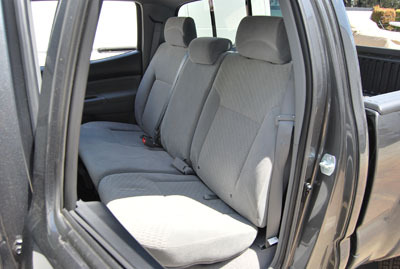 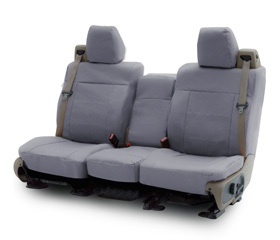 The KZS seat covers are made from a super strong material with 1/2 inch foam backing. 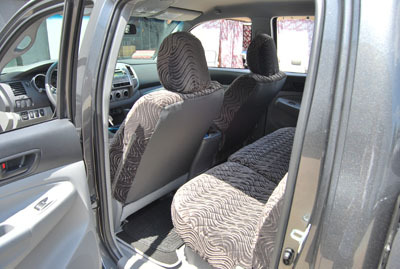 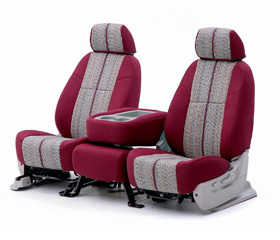 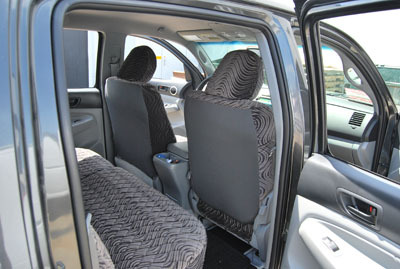 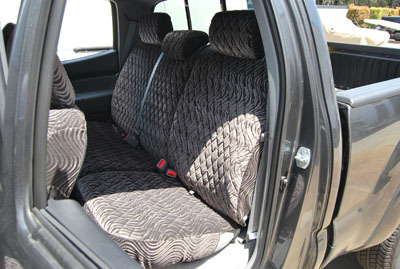 Our KZS seat covers are a special brand for our loyal luxury costumers. 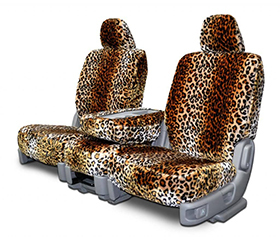 They will add distinction and class to your vehicle. 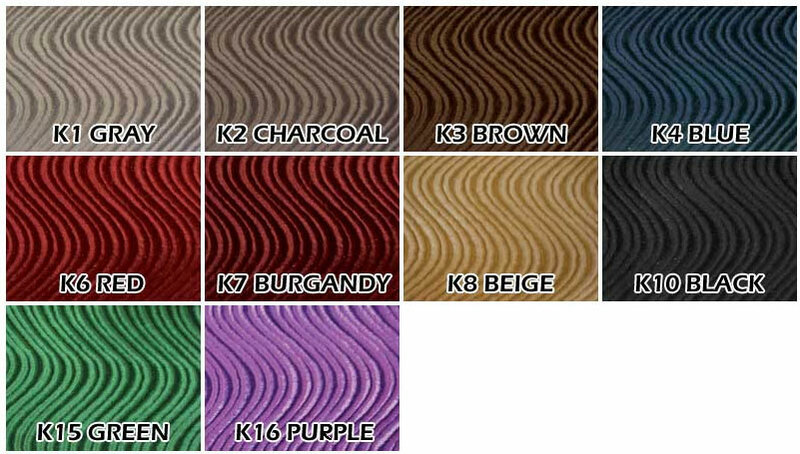 This is our premium line of KZS covers that are made from a thick, durable material. 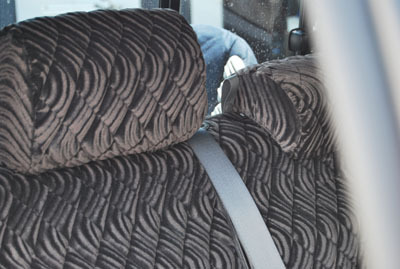 You will feel the quality when you hold them in your hands. 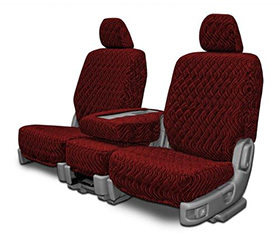 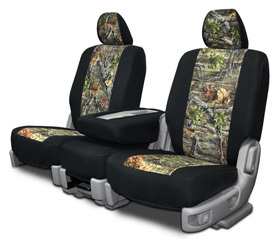 Slip a pair of KZS seat covers you feel like a new king!